The researchers should avoid expression of sinophobia. The Chinese influence in Central Asia and in Tajikistan grows each year. In 2016, the value of Chinese loans given to Tajikistan, surpassed the mark of 1 bln. USD, which is roughly a half of the country’s total foreign debt. This number is even higher now. 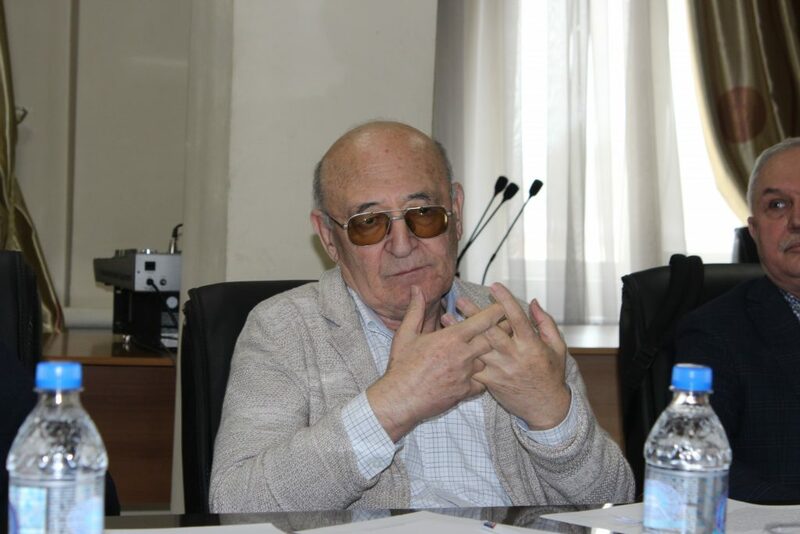 However, as Tajik political scientist Parviz Mullojanov put it in his recent article “When Will Tajikistan Start to Explore China?”, the number of studies on the influence of Chinese economy over Tajikistan does not correspond to the objective need. The author describes a paradox: “… the more is the economic dependency on China, the less publications on the topic of Chinese presence can be found in local academic literature and mass media”. On January 31, IWPR Tajikistan hosted an expert meeting, where experts, representatives of various analytical centers, young political scientists and journalists discussed the paradox presented. IWPR Tajikistan Program Coordinator Dmitry Zavialov started discussion by highlighting that analytical portal CABAR.asia now pays special attention to the issue of Chinese studies in Central Asia, as the round tables are planned to be conducted in other countries of Central Asia as well. The experts of the region will discuss the problems of relations between their countries and China and the status of sinology schools in their respective countries. 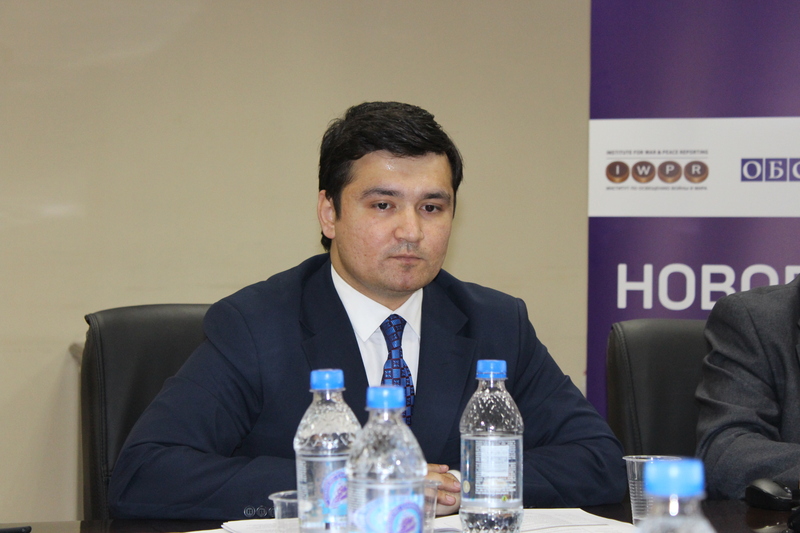 The meeting facilitator Komron Hidoyatzoda, executive director of Central Asian expert club “Eurasian Development”, noted that the topic of the expert meeting is timely: there are many speculations around it, and it is very important for the Republic of Tajikistan to study the influence of China in the region in detail and bearing national interests in mind. The first speaker, the director of the Department of Regional Security Studies of the Strategic Research Centre under the President of Tajikistan Dodikhudoev Khurshed, noted that currently, if one takes on conducting research on the regional or even world processes, he cannot avoid the detailed analysis of the positions and interests of certain actors, and it is China now that plays a big role in many world processes. Dodikhudoev agreed with meeting facilitator by stating that “describing the foreign policy of China in the countries of Central Asia it is very difficult to avoid certain innuendos; there are few of the quality scientific papers written on the topic of Tajikistan – China relations”. 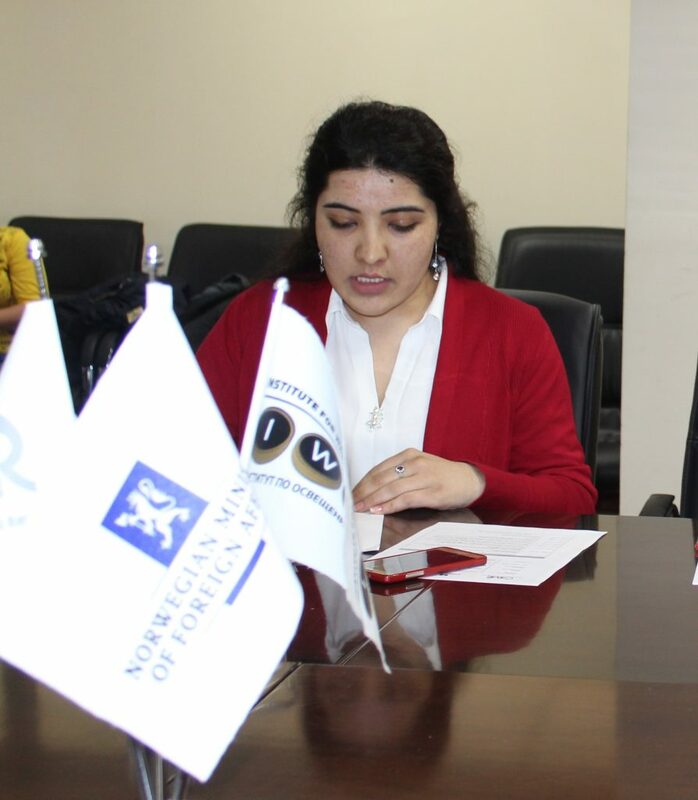 The Deputy Director of Confucius Institute Centre on the basis of Tajik National University Wan Hueichuan presented a report on the activities conducted by the Confucius Institute Center and shared its plans for expansion of activities. 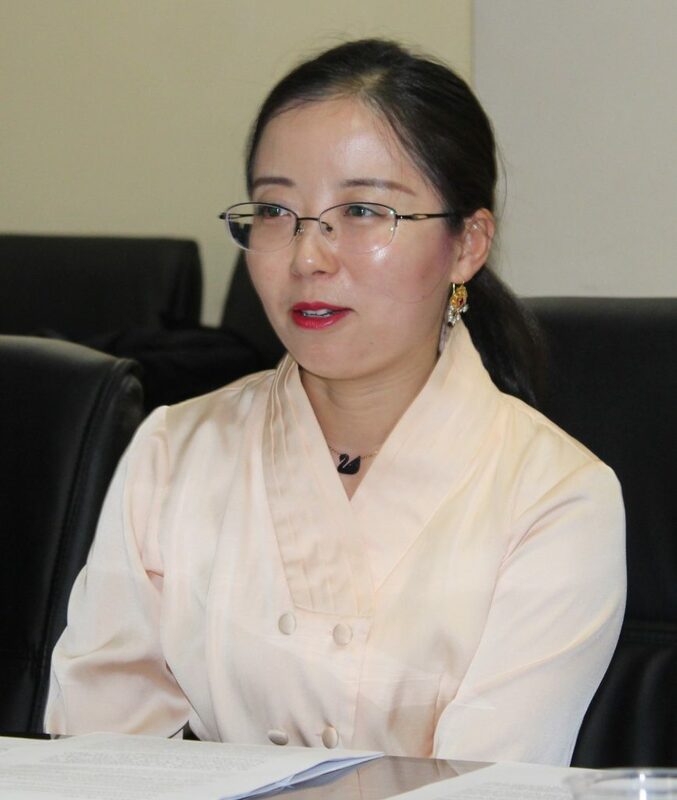 Participating in the discussion, she said China, from its part, increases the quotas for Tajiki students studying not just Chinese language and culture, but the issues of politics and economy. 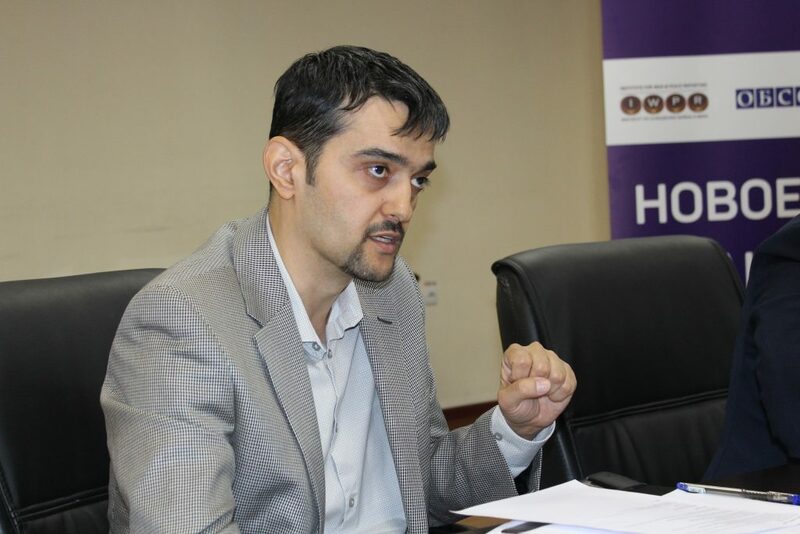 The Program Director of the Open Society Institute Assistance Foundation Tajikistan Dilovar Munovvarov reacted to Wan Hueichuan’s report by scrutinizing in his own report the elements of Chinese “soft power” in the country. He expressed his scepsis over the effectiveness of Chinese “soft power” in Tajikistan by noting that “Chinese “soft power” is limited: many would find it difficult to name Chinese sportsmen, composers, artists”. Chinese economic projects in the region also face certain challenges and their progress is solely due to matching the national interests. Tajik political scientist Rashid Gani Abdullo doubts there are prospects for further development of Tajikistan’s school of sinology; he noted that schools of sinology have been forming in other countries over the course of decades and centuries. According to this politologist, the development of Chinese studies will happen gradually. The students currently studying in China cannot help in development of the school of sinology as most of them study technical applied sciences. Simultaneously, the children of Tajik elite prefer studying in Western countries. 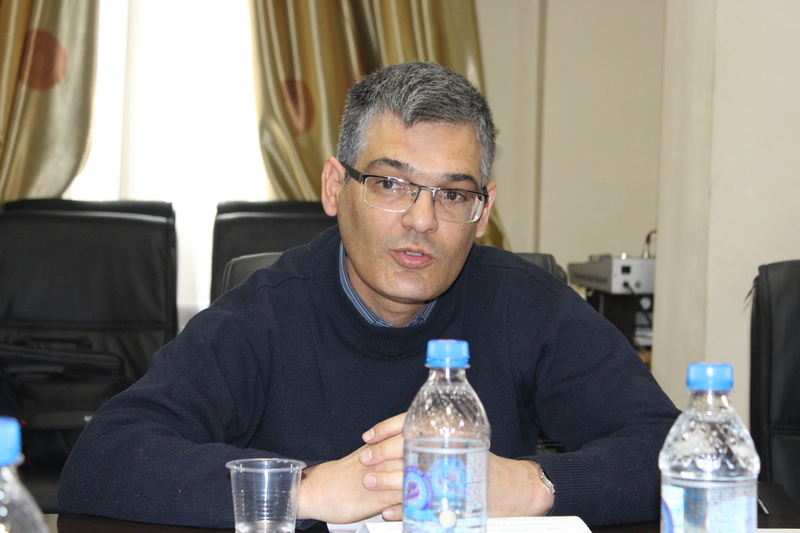 Komron Hidoyatzoda suggested the participants of the round table discussion to use another category for describing the Chinese influence in Tajikistan and region. Taking into account the discrepancies of “soft power” of China in Central Asia and growing role of Chinese capital, it is more appropriate to use a term “sticky power” when China draws in the countries of the region on favorable terms to its sphere of influence, which will not be easy to find way out of down the road. 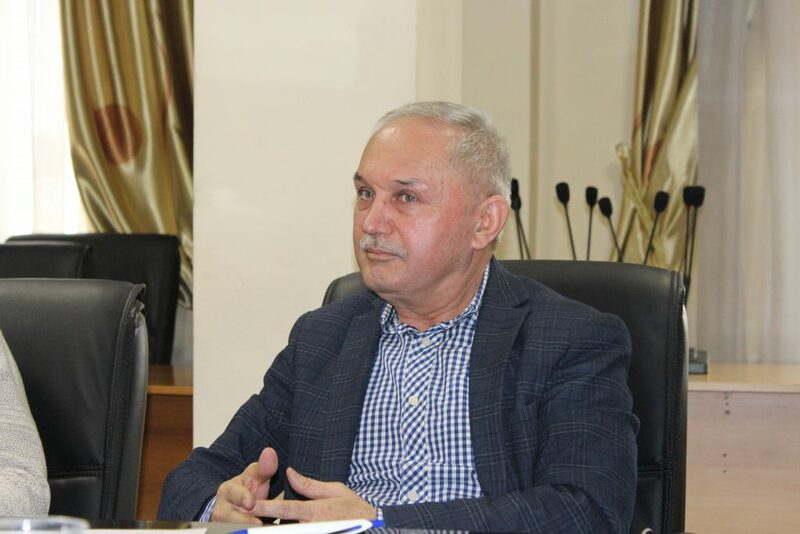 The independent expert Abdumalik Kodirov underscored that improvement of the economic relations of Tajikistan not only with China, but also with other countries directly depends on transparency of doing business. Comparing the economy of Tajikistan with Uzbek economy, Kodirov highlighted that “investments which the closest neighbor of Tajikistan, Uzbekistan receives greatly surpass those we receive. The reason to it is transparency”. Raihona Ramadanova, MA student in Russian-Tajik (Slavonic) University, thinks that China pursues not only the economic benefits in Central Asia, it is also interested in strengthening and upholding the security in the region bearing in mind Xinjiang Uyghur Autonomous Region (Xinjiang) neighboring Central Asia and worrisome for Beijing. “China builds up its relations in each country of the region separately. Doing so, China understands, that instability in Central Asia can lead to the growth of instability in Xinjiang”. Studying China’s and its economy’s influence over Tajikistan further on should not depend on the openness of China itself, thinks Dilovar Munovvarov. The experts of Central Asian countries should not hope for the Chinese companies providing them with data for analysis, but should conduct research themselves to explore the status of Chinese companies in Tajikistan. Having discussed the status of Tajik sinology, experts made up a list of suggestions for strengthening the school of sinology in Tajikistan. Among the major suggestions, the following should be noted. Sinology is not being funded enough in Tajikistan, and the search of the news sources of financing is needed. As potential sources, one can consider public-private partnerships, funds of Chinese research centers, private financing by businessmen working in China. Funding the sinology in particular and sciences in general remains a big problem for the countries of Central Asia taken separately. The experts note that the improvement of sinology in the countries of Central Asia may become possible only if the resources of all countries are joined. The joint regional projects for Chinese studies need be launched on the basis of universities, state and independent think tanks. The creation of a single Central Asia-wide think tank for Chinese studies may become the pinnacle of such a development of regional cooperation. The experts observe a disproportion in the prioritized topics of research within the field of sinology: there is disproportionally high interest towards studying Chinese language, literature, history and culture. The priorities in Chinese studies need to be changed, new papers should be produced on the topics of Chinese economy, domestic and foreign policies, social processes and decision-making. Many studies on China conducted by the state analytical centers are not in open access, which hinders the work of the independent analysts. The experts concluded that the studies conducted should be in open access. Sinologists have to establish cooperation with Central Asian decision-makers. This will allow for the translation of the academic insights to the practical decisions, which may result in improvement of parity in relations. The researchers should avoid any projection of sinophobia. The quality of research should be guaranteed by the absolute rejection of any expression of sinophobia. 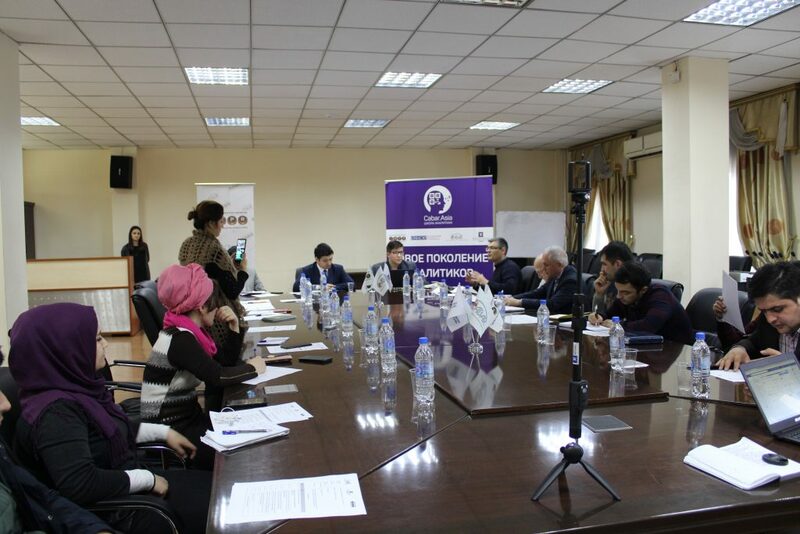 The experts thanked IWPR for hosting a round table discussion and approved the idea to continue the series of expert meetings on sinology in the countries of Central Asia, noting that such meetings are exactly the way to implement one of the recommendation – improve regional cooperation in the field of sinology. Similar meetings of the experts of Central Asian region will be continued with an aim to contribute to peace, stability and cohesion in the region.